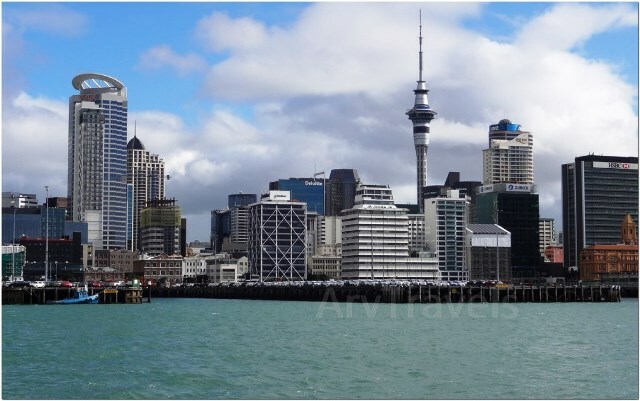 Located on three huge harbors Auckland is one of the most popular cities in the world. 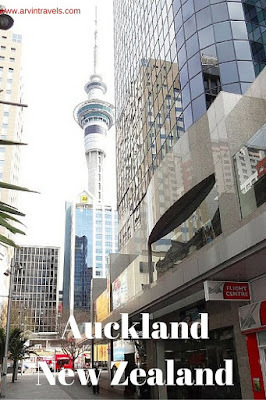 It is a must see destination in New Zealand and makes a fabulous city break holiday too. Here are just a few of the reasons to start planning a holiday in Auckland. The ocean is an important part of Auckland’s culture and you’ll find no shortage of things to see and do on the water. You can take a harbor tour and see the city skyline from the water. Or you can sail an ex-America’s Cup yacht. Other popular activities include kayaking, snorkeling to see the many fishes, and boat trips to go dolphin spotting. And for some of the nautical heritage in Auckland check out the National Maritime Museum. In Auckland you are never far from a volcano. With 48 cones surrounding Auckland, take the ferry to Rangitoto or climb to the summit of Mount Eden. The Ngati Whatua tribe are the guardians of the area around Mount Eden and offer guided walks here. In springtime head to Maungakiekie or One Tree Hill to see the cherry blossoms. The Ring of Fire is renowned for its beauty and is a highlight of any New Zealand visit. Auckland is famed for four main wine growing regions. You can take a city tour followed by a winery visit in places like Clevedon Hills or Matakana. Accompanied by delicious food from local restaurants a glass of New Zealand wine is a must. Other wine growing areas offering visits near Auckland include Waiheke Island and Kumeu. You’ll find some superb places to relax with a glass of wine and a good meal all over Auckland and many places have waterfront terraces and views. 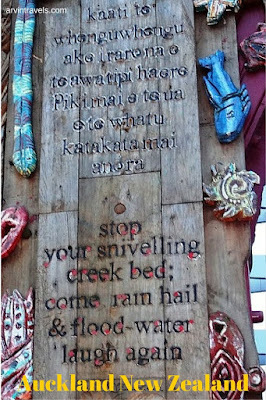 Auckland is a top destination for Maori art. Start at Auckland Museum to see the Maori treasures and then take a tour of a 17th century settlement. You can also visit the galleries in town which are full of inspirational art. There are also cultural performances with dance and other traditions which are popular with visitors. Te Hana Te Ao Marama is the famous Maori cultural center in Auckland and has a wide range of performances and exhibits. In Auckland you can visit a nearby ranch and learn about sheep farming and wool production. You can also visit Howick Historical Village- a 19th century settlement. Another popular attraction is the movie set of the Hobbit where you can spend time in Middle Earth. You’ll find unique birdwatching experiences here too where kiwi and penguins can be spotted. And if you want to chill out after an active day check out the spas and thermal pools. Auckland has an amazing variety of attractions and it is little wonder this is a top destination for a holiday. Do Pin my photos, any Comments?